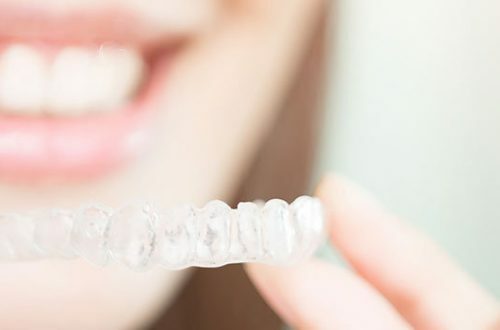 Whitening one’s teeth is a dream come true for many—most especially if you have that disgusting yellowish tinge on your teeth. Getting that perfect set of teeth apt for the billboards and TV ads is such a joy to a person…however, not everyone can have that blissful set of teeth. In fact, most of the celebrities we see on TV and movies do not have those gleaming teeth prior to entering show business. They may have already undergone a lot of dental treatments to attain that pearly white effect on their teeth. Predisposing diseases and treatments like chemotherapy and radiation therapy which removes the white appearance of the teeth enamel. During dental laser whitening, the coating of the teeth, more specifically the enamel can start to thin out. This enamel is a protective covering of the teeth necessary to avoid sensitivity. As such, teeth sensitivity to hot and cold drinks and foods are common dental laser whitening side effects. Tooth decay is one of the most dreaded dental laser whitening side effects because of a reason similar to what was mentioned above—the thinning of the teeth enamel. 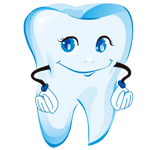 One of the purposes of our tooth enamel is to protect our teeth from bacteria that cause tooth decay. With a thin enamel, the protection from tooth decay also weakens. Teeth whitening should be done with extreme care, especially when using a laser. Laser teeth whitening is done through radiation of the teeth using laser so if a certain group of teeth has been exposed to too much laser for quite a time longer than the other teeth, uneven whitening comes as common dental laser whitening side effects. 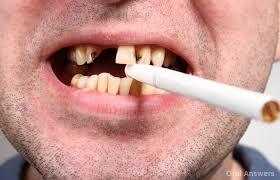 Undergoing dental laser whitening can also lead to gum problems since the laser is not only contained to the teeth. The gums can also be exposed to a laser which can cause sensitivity, soreness and even ulcerations of the gums and inner cheeks. Undergoing teeth whitening should not be a hasty decision. Apart from the costs that you may incur, you also have to be aware of the dental laser whitening side effects that may come along with the procedure.